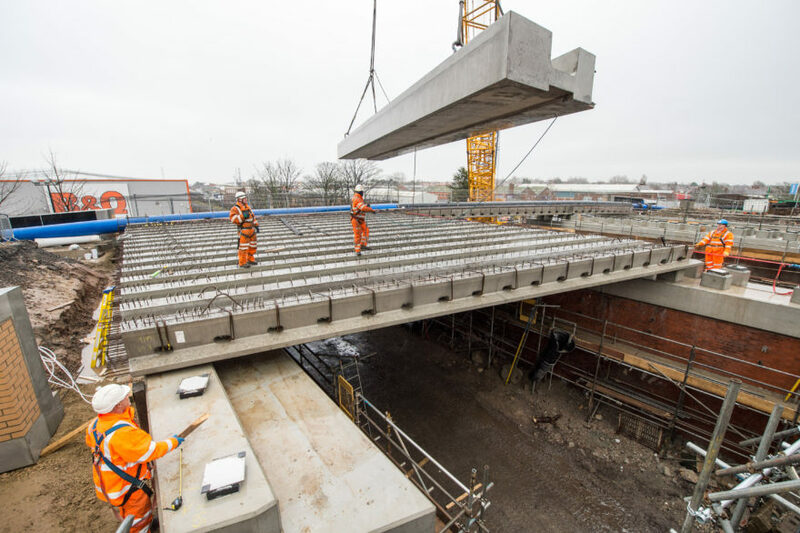 Story Contracting’s Rail division reached a major milestone in their bridge replacement project at Plymouth Road in Blackpool last weekend as 45 precast bridge beams were installed. 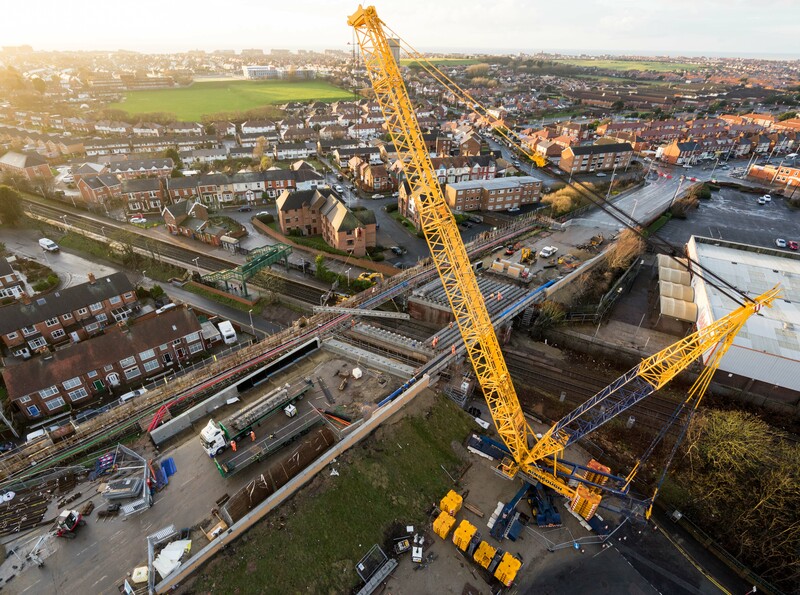 The beams were installed over a 54 hour possessions, using a 1000 tonne lattice crane, with the 45 beams totalling a weight of almost 600 tonnes. The team faced some unfavourable weather conditions throughout the course of the weekend, however, they all worked brilliantly over the core weekend.